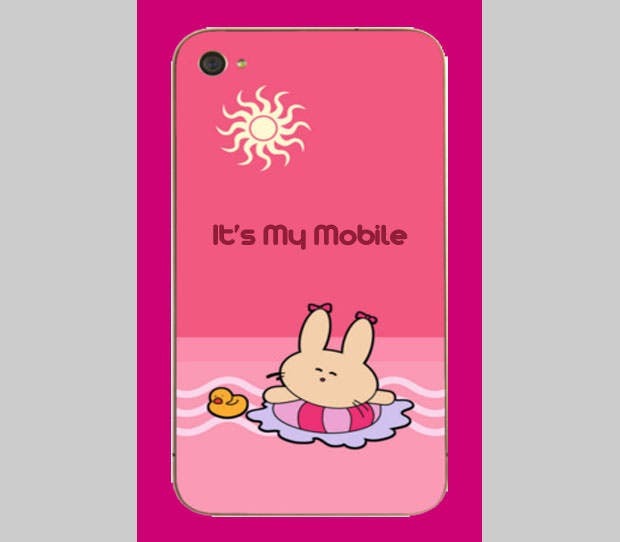 If you are absolutely in love with your mobile phone, you would love having a look over the latest from the world of great mobilephone cover templates and mobilephone skin design templates. These skins are absolutely mouth watering to look at, and can make your phone look all the more dazzling if you can take stickered prints and then use on your mobile phone’s case. These premium skins come to you in all shapes and sizes, and hence, you have ample options in terms of having top class skins for your mobile phones. 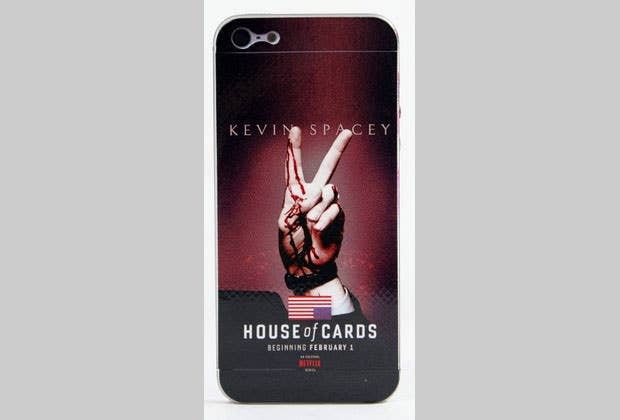 Here’s a list where we have culled together the best mobilephone skins designs from across the virtual world, including out and out design websites as well as product websites that are selling mobile phone skins and covers that result from such designs. Get ready for a mobilephone makeover that you will truly madly and deeply love. This is one feature packed template with HTML5 and CSS3 compatibility in addition to the top menu customization. 300+ retina icons are included besides the Fullscreen slider facilitating seamless navigation. This is a template which features jQuery support for the professionals to make use of. CSS3 compatible options are available besides the high definition graphics and the mobile ready layout. 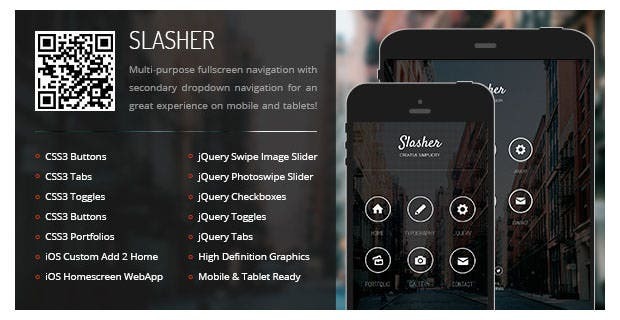 This template comes with varied homepage sliders which make navigation seamlessly easy. Cross browser compatibility is ensured in addition to the working contact forms and varied custom fonts besides the 4 different colors. With an android centered interface, this template has a multi-purpose layout in store for the professionals to make use of. WP ready blog and a responsive design make the backbone of the same. Include this innovative template for a touch flexi slider and several PHP contact forms. 5 color schemes are sported in addition to the mobile and tablet friendly interface besides fully layered PSD files. 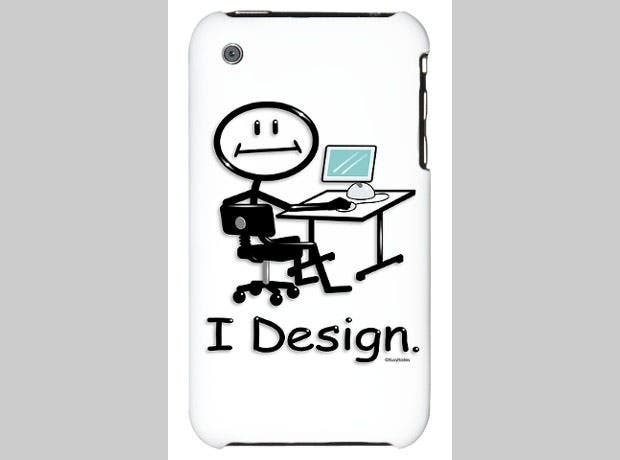 Include this mobile for customizable backgrounds and specialized buttons which come in handy for the designers. 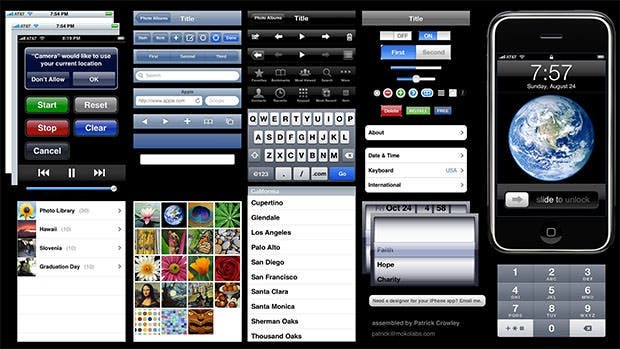 Users can resize the buttons based on the dimensions whereas the editable text renders added support. This template includes multiple skins and sticker for the designers to make use of. Users can download the same while getting the designs and images printed, thus rendering added professional support. 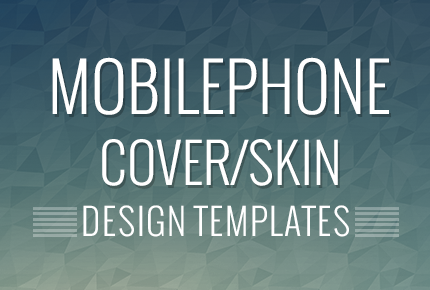 This mobile cover template is extremely vibrant and provides a unique user interface for personal and professional use. Colors are extremely captivating whereas the alluring designs provide the needed impetus. 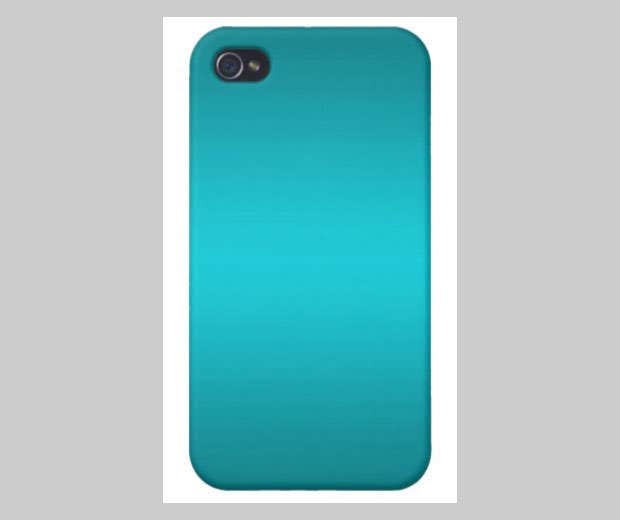 Covering the mobile has never been this exciting with this template sporting certain aqua blue lines and a resourceful gradient. One can download the same for getting prints pertaining to commercial and personal use alike. 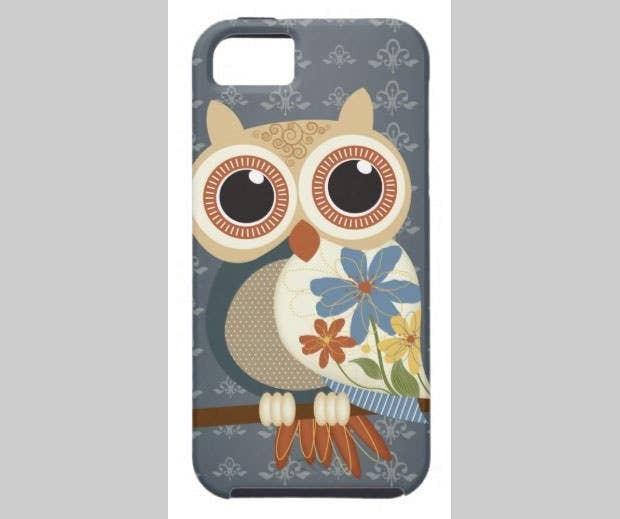 This template is compatible with customizable cases and included flowery prints into the scheme of things. Vibrant color combinations make designing fun whereas the downloadable option comes in handy for the users. This template comes with a captivating interface and multiple illustrations. One can customize the Patterns and dimensions whereas the downloadable option renders added support and flexibility besides the print ready option. Customize the ipad cases based on user preferences with this usable template sporting a downloadable layout. Print readiness is ensured besides the vibrant designs which come in handy for both personal and professional use. Include this template into the mix for sleek and trendy design schemes. 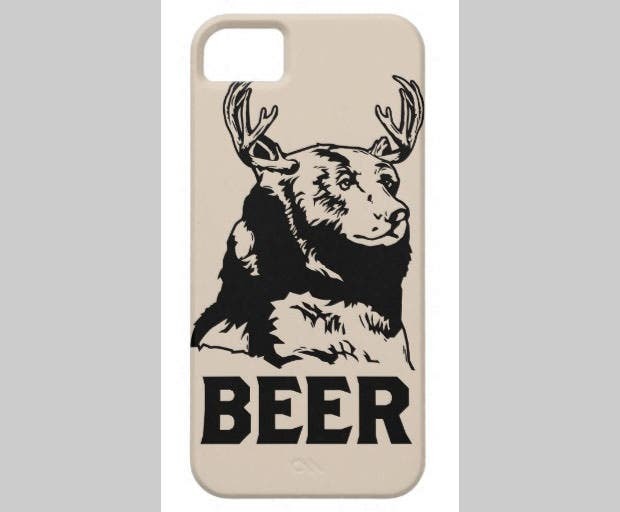 Best suited for the durable cases, a downloadable option is featured in addition to the print ready layout for personal use. Include this classy template into the mix for a professional layout and downloadable options. One can easily print the designs and add the vibrant images for both commercial and personal usage. 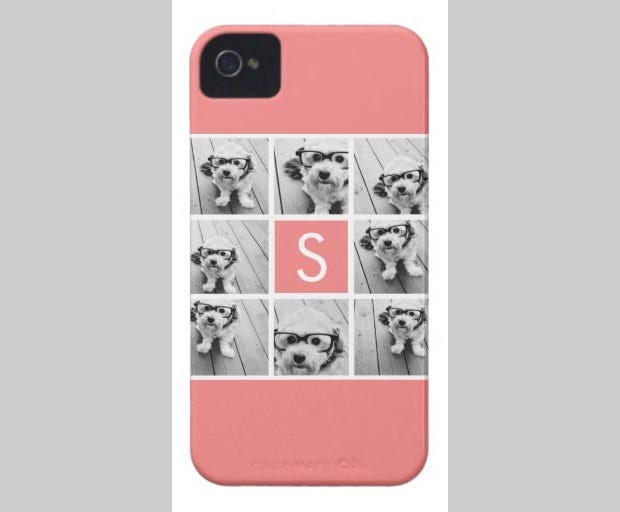 This template supports collage formation and is compatible with durable cases and iPhone covers. Cover images can be changed whereas the vibrant color schemes come in handy for the designers. One can set multiple texts and images into the scheme of things besides a customizable color palette for professional use. Company logos can be included whereas the mobile and tablet compatibility provides the needed boost. Make use of this classy template which features vibrant color selections in addition to the downloadable interface. Print readiness is ensured whereas the simplistic layout complements the user interface perfectly. Skins and stickers can be selected with ease whereas the samples come in handy for the professionals. The users can get the designs printed which can then be well combined with the simplistic yet innovative layout. This is a creative template which includes a downloadable option in addition to the complete print readiness. Simplistic layout is supported besides vibrant color combinations which come in handy for the designers. Simple designs are a passé and this template perfectly combines innovation with class. 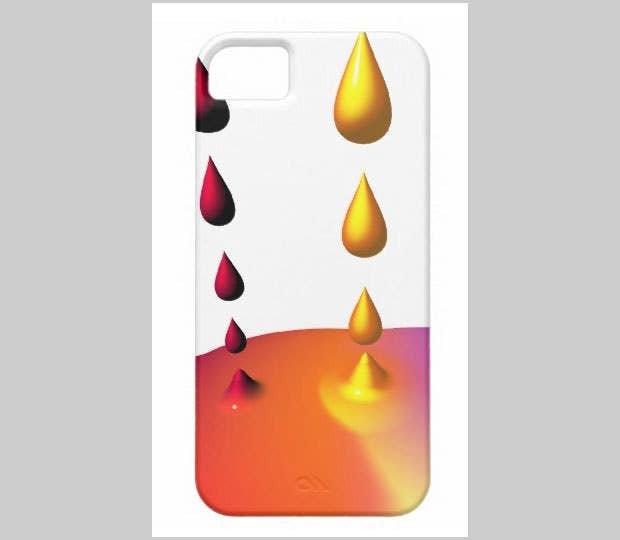 One can make the best use of the downloadable option whereas the users can get the images and designs printed on the cases and covers. 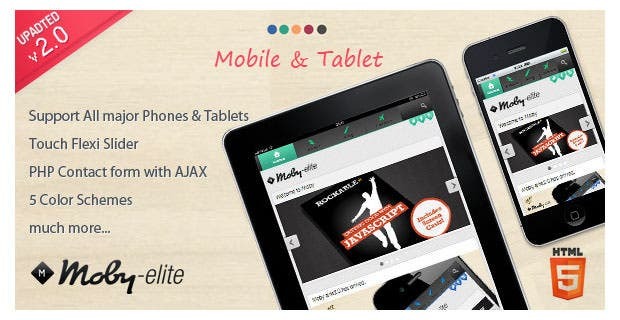 This design is compatible with varied mobiles and tablets whereas the buttons can be scaled according to the dimensions. Innovative designs and patterns come in handy which can be easily printed for extended use. Multiple skins are up for grabs whereas this template features sticker and vibrant images. Printing the same is also an option whereas the downloadable option is compatible with varied mobile platforms. This is an impact resistant template which is flexible and compatible with the hardened cases. Skins and stickers are included in addition to the simplistic yet innovative layout for professional use. 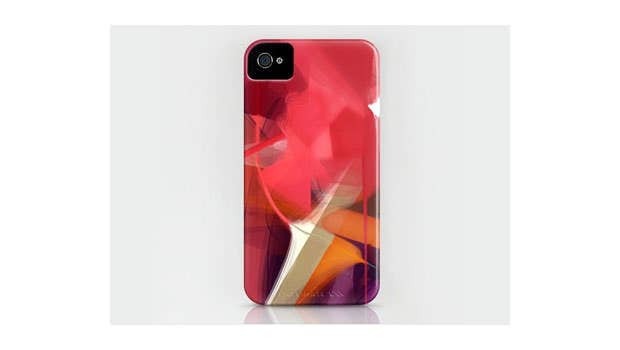 A perfect case compatible template which combines class with innovation! One can make use of stickers and skins whereas the minimalistic layout ensures added support and flexibility besides the usable images.